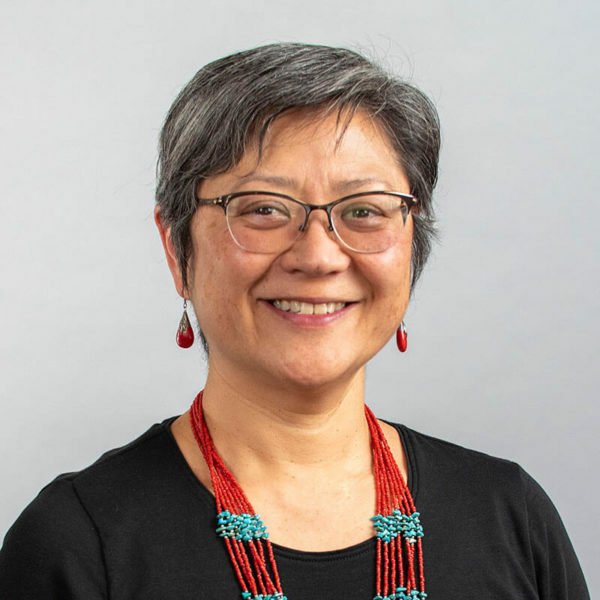 Linda Asato brings twenty years of successful public sector, non-profit management experience, and a lifetime commitment to child and family advocacy. She understands the dynamic early childhood environment and has extensive experience in community organizing, public administration, and organizational development. As the Executive Director, Linda is at the forefront of leading the Network in its mission to inspire, inform, and advocate for a quality child care system that supports all families in California. Prior to joining the Network, Linda served as the Executive Director of Wu Yee Children’s Services in San Francisco. She currently serves on the San Francisco Children and Families Commission (First 5 San Francisco).